Dennis Franklin Nester It is laughable to see a watering hose and 'say' the US Army is cleaning up invisible, deadly nuclear waste. It is already in everyone's DNA from 1945 on, to some degree. Moving nuclear waste around DOES NOT get rid of it. 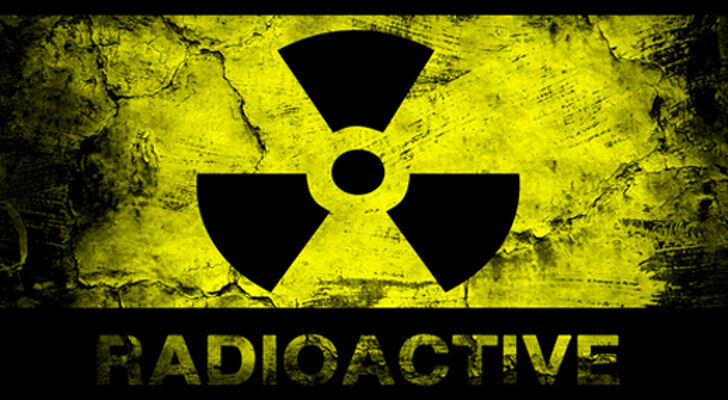 for Neutralizing Nuclear Waste – About 18 min. The late Dr. Roy invented the Roy Process right after TMI in 1979, Independent scientists said it was 'entirely feasible'. Then President Reagan signed the 1982 Nuclear Waste Policy Act which limited science to 'burial' of nuclear waste. First, we must pass a Bill to allow viable alternatives, then conduct a proper test.